It’s almost that time. Thrasher just posted the list of this year’s SOTY finalists. It includes: Austyn Gillette, Nyjah Huston, Tyshawn Jones, Chris Joslin, Milton Martinez, Oskar Rosenberg, Evan Smith, and Zion Wright. Everyone selected delivered this year. But being New Yorkers, we’re backing TJ all the way. 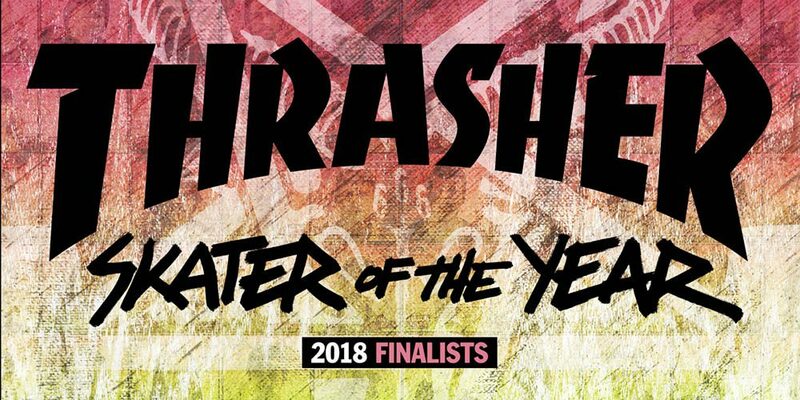 Head over to Thrasher to cast your vote.